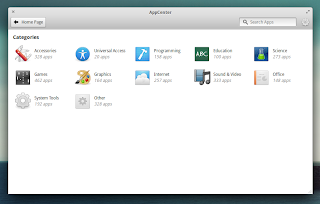 The elementary OS team has released the first version of AppCenter, a tool used to install and remove software, designed to be beautiful, fast and lightweight. 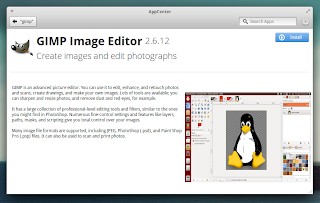 AppCenter uses the same backend as the Lubuntu Software Center (libappstore) and Packagekit and since this is the first public release, there are missing features such as ratings, reviews and featured apps, but these features should be available in a future release. The plan is to allow AppCenter to also handle application updates, but for now this isn't available. 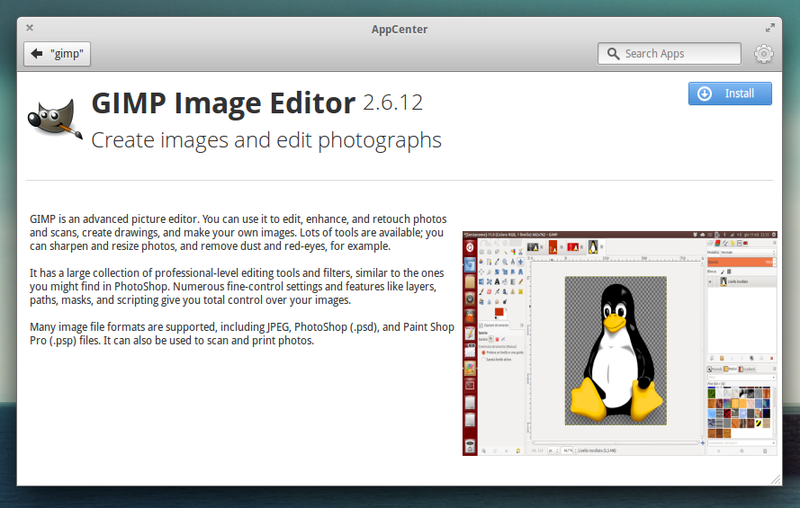 The basic features are, of course, already available: installing/removing applications, displaying screenshots and so on. 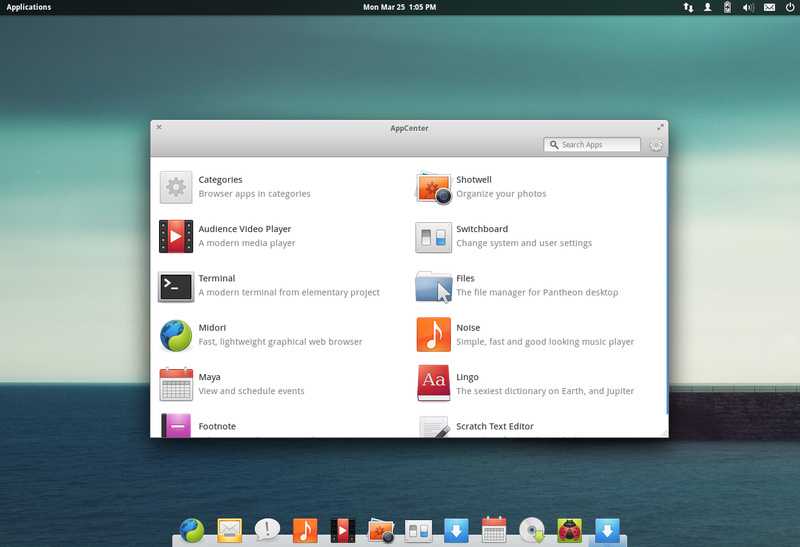 AppCenter won't be included in elementary OS Luna by default, but it should be available in the following release. The elementary OS team is also working on an application review process for both new and updated apps and based on some automated and hand testing, the applications will receive a score and if they pass a threshold, they will be published in the AppCenter. This will assure users that the applications will work well on their systems and it should also be fast enough so developers don't have to wait a lot until their app is published to the AppStore. If after launching AppCenter, the categories are empty, run "appcenter -r" in a terminal, wait for the command to finish, then launch AppCenter and it should work (thanks to Richard B for the tip!). You can also grab the source from HERE. For more information about AppCenter, see the official release announcement. Thanks to Cassidy James for the tip!